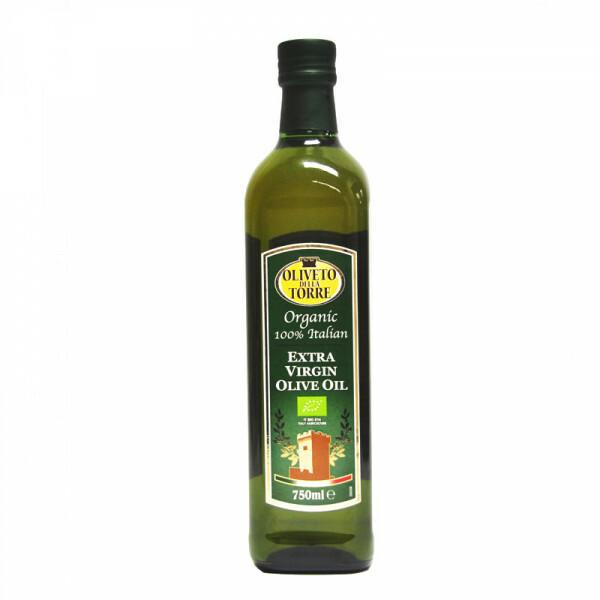 The processing of cold-pressed Oliveto olive oil is chemical-free. 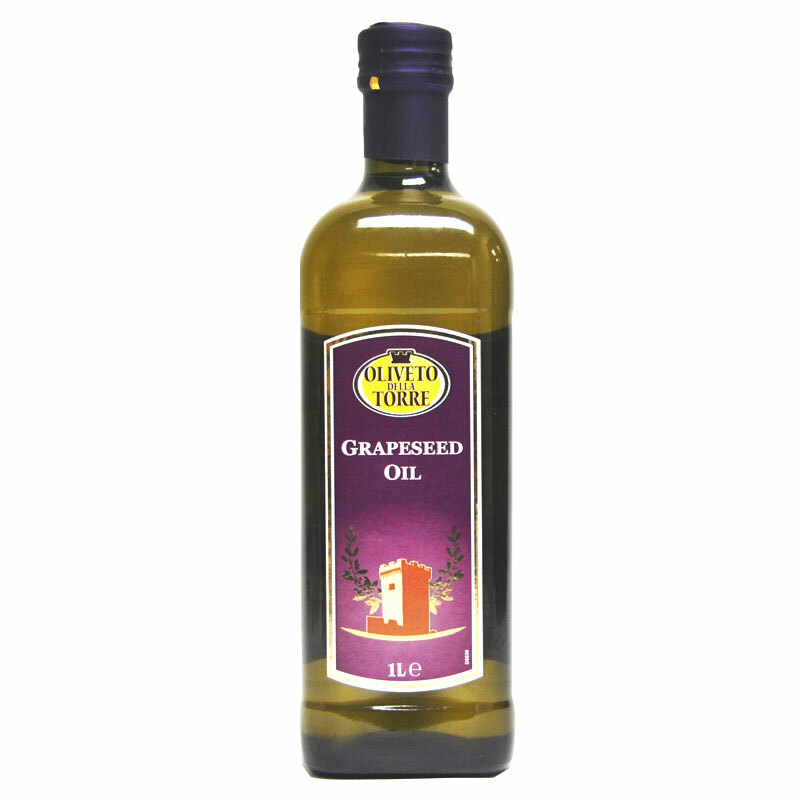 Using only pressure that produces a higher quality of olive oil that is naturally low in acidity. 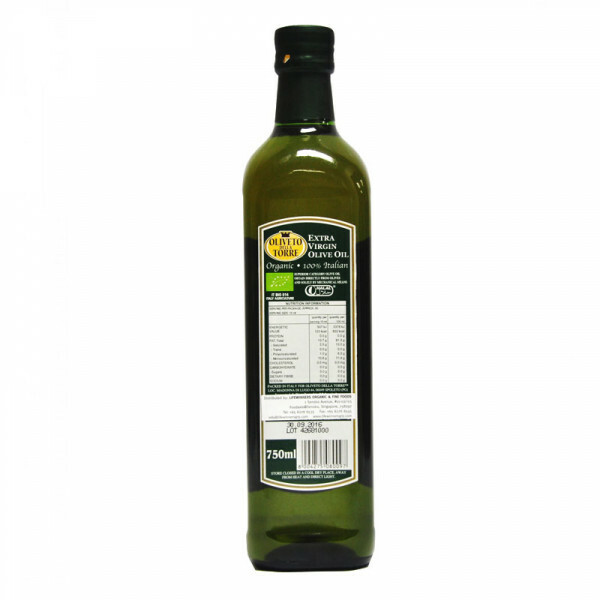 Not only do the monounsaturated fats contained in olive oil support healthy arteries and boost heart health, olive oil is also rich in polyphenols, a potent antioxidant that may help prevent a number of age related diseases. The olives are not heated over 49 degrees which helps retain more nutrients and undergoes less degradation during cold pressing. 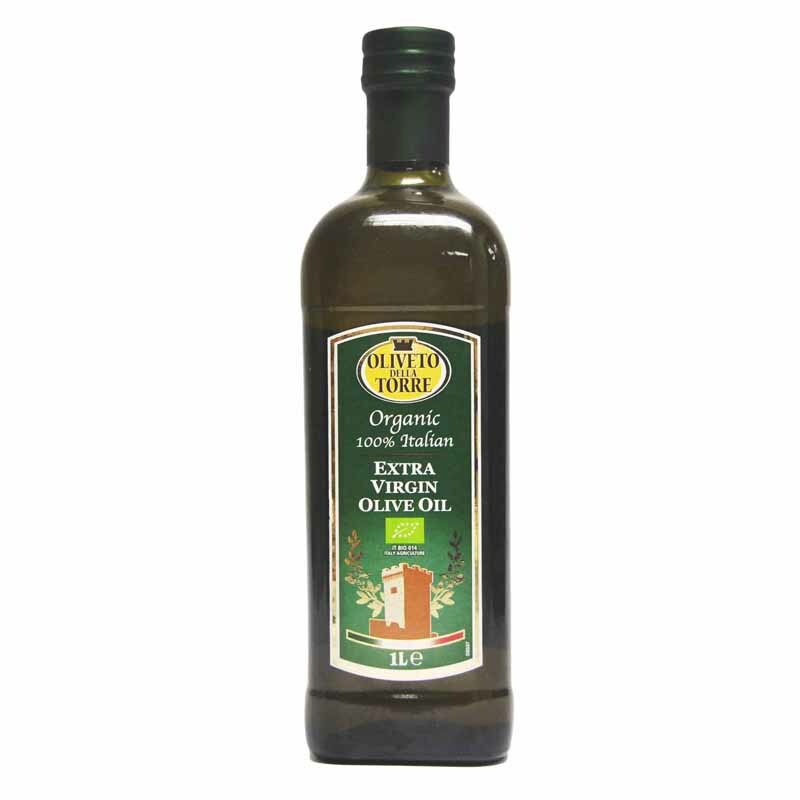 Oliveto Extra Virgin Olive Oil is processed from the first pressing of olives, with only 1% acid, using the finest, fruitiest and the most expensive olives. Packed with 76% Omega-9 and antioxidants, Extra Virgin Olive Oil is proven to promote heart and artery health. 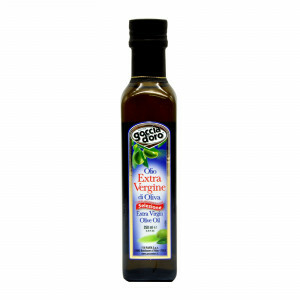 Used in Salads, any Italian or Mediterranean dishes and grilling vegetables. It gives a unique flavor to food. 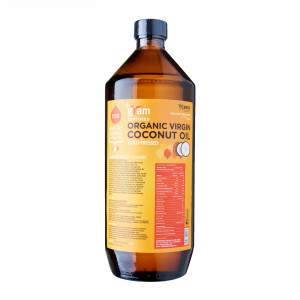 We recommend organic extra virgin olive oil for the most anti-aging bang for your buck.